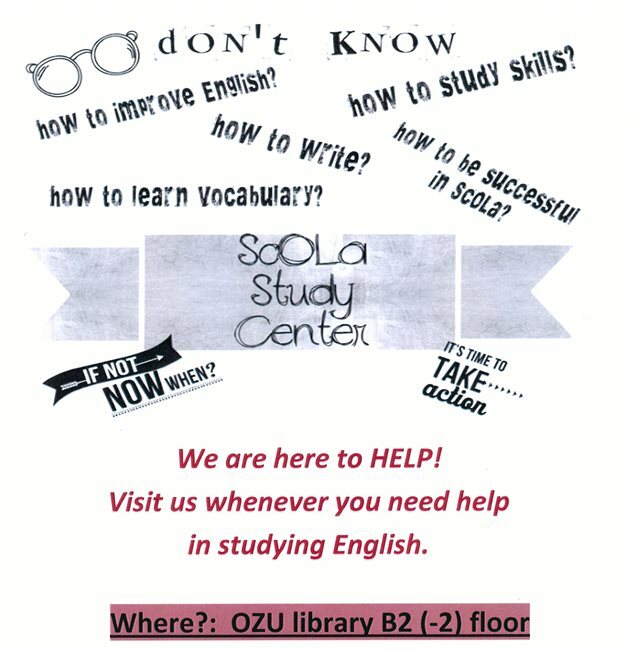 Scola Study Centre aims to help and guide prep students outside their classes. 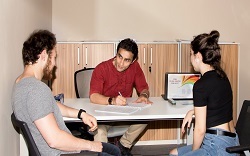 Prep school instructors and students meet in the office located in the library to improve the students’ weak areas. Here the aim of the instructors is not just to better the weak areas of the students but also to raise their awareness about their study skills. Students are provided with necessary materials to study and develop their weak skills.